Great job everyone. Very few people on this planet have done a race as physically and mentally tough as that one. We’ve never returned with our spring/summer races to the same start/finish two years in a row until now. 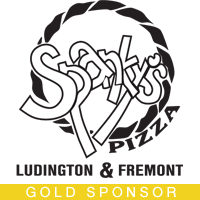 Based on your feedback, the support of the Ludington community and state park, and the immense amount of land and water available to create entirely new courses, we’ve decided to return on May 20, 2017, assuming we can get the permit (considering the manager of the state park is signing up to do the Sleeping Bear Edition, I think our odds are good). 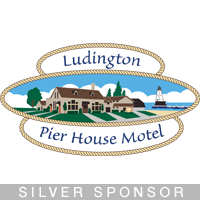 We’re excited to give $1,500 to Friends of Ludington State Park to help maintain and make the park even better. 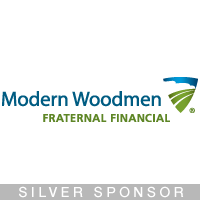 Thanks for your entry fees which allow us to contribute to charity. Review your route and decisions. Talk with your teammates about what you did well and didn’t do well. Write down and review learnings. Create pacing data (how fast are we really traveling through the woods) for various types of terrain. Review your gear. What worked, what didn’t and why. Connect with experienced racers. Thanks Topo the Mountain (blue) and Wonderful Adventure Racers (green) for providing their 10-hour routes through the state park and national forest. They were the 3rd and 4th place overall teams. Even though it’s for the 10-hour route, many of the state park CPs were the same as the 5-hour race. State Park route National Forest route Three takeaways I see in a quick scan of their routes – they really follow the shape of the land rather than worrying about the short added distance it creates. Second, they don’t always take the same route to have success, but rather play to their advantages. For example, with CP 15-20 Topo heads out to the road to take advantage of their foot speed while Wonderful goes direct to shave distance but with slower terrain. Third, when they made a mistake, these teams were able to correct fairly quickly and re-route. CP 27 and 4 tripped them up but you don’t see a lot of swirl. Several minutes lost, but not 20+. CP 4 might have been the hardest CP because you just couldn’t believe it would take so long to get to it if you were running that ridge trail. Measuring distance from the north or south and then timing yourself, factoring in elevation and extra distance, would have helped. Attend a clinic. If you haven’t been to one of our clinics, that’s another way to get better. Our next one is August 27 in Grand Rapids. RSVP here. Not from the area? Follow along with the online version of the clinic. Search online for tips. The best may be MI Adventure Club’s videos analyzing route selection from Michigan Adventure Races and other Michigan navigation events. Mark Lattanzi’s website is a good one too. Practice navigation. Here are the Michigan locations for permanent orienteering courses. We’re also designing a course at Seidman Park in Ada, just east of Grand Rapids. Should be done before the Sleeping Bear Edition. Or, create your own “streamer” course using a free app on your smartphone such as Terrain Navigator Pro (search in apps). Tie a small length of streamer tape to defined points on public land and have your teammates try to find them. Make your bike faster. Switching to a slick/semi-slick tire is the easiest way. Here are more ways. Create tow systems for your bike, on foot and boat. Have the strongest teammate carry more weight (others should still carry hand-held hydration). Search online for ways. Here’s the tow system my wife and I use (she still works hard while the tow is on, but every little bit helps). Train smarter. It’s easy to get in lots of miles but are they quality miles? Research ways to increase intensity in smart ways. Integrate more high intensity intervals, more hill repeats, more fartlek-type workouts (throwing high-speed bursts into standard pace workouts). Do this on the bike and on foot. 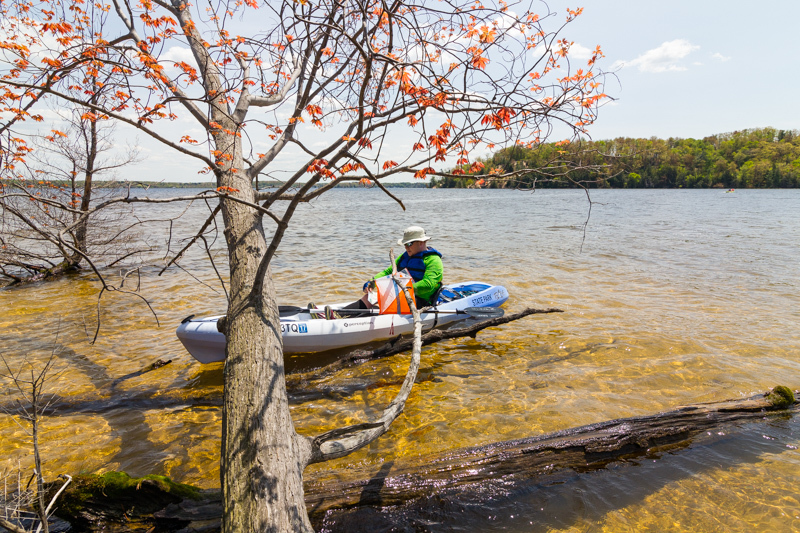 It may be hard to fit in paddling, but developing a paddle stroke that relies on your core, not your arms is the most important way to improve, even if you don’t own a kayak or canoe (search online for kayak paddle stroke tips). 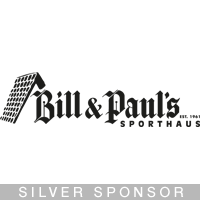 Bill & Paul’s in GR is an expert in getting you into a great kayak or canoe and can show you how to use it. Thanks to the 78 of you who filled out the survey. Overall, 83% of you rated the race Very Good and 17% rated the race Good. No one rated the race average or below. Thanks! 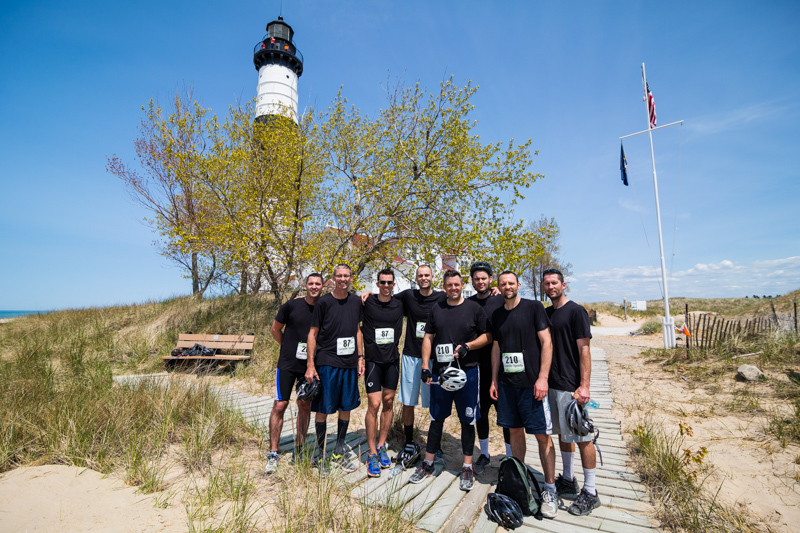 The most praise was for the challenging course, the beauty of Ludington State Park, and camaraderie between racers (competitive but low-key). Ten-hour racers appreciated the many switches between disciplines, the unique ferry across Upper Hamlin, and later start time to allow for early morning travel and no lodging costs (some people preferred a cooler early morning start). Add a few more simple CPs for beginners. I struggled with that decision. The challenge is that when you have a 10-hour and 5-hour race it gets really confusing when the CPs for one race don’t match up for the other in the same areas. Next time I’ll probably add a few but keep them away from the likely 10-hour routes. Some of you felt like the course should have been clear-able by more teams. But 90% of racers (mix of beginners and experienced) have asked that courses be set up so that it is NOT possible to get every CP – that adds strategy and challenge. Update the maps. Maps will be updated by the USGS the next time there’s a Cold War so let’s not hope for that! The next option is to pay a boat-load of money to create a more detailed orienteering map via plane (called LIDAR) and on foot. That hikes up everyone’s entry fee and the map won’t be significantly better. The trails I added on the map are the most critical addition from 1982. Police racers not abiding by gear requirements. You’re right. But we had so few volunteers for this race that we couldn’t check for things like hydration out on the course. Our only option was at check-in which obviously teams could get around. To be honest, racers without hydration are just hurting themselves. On the other hand, racers who ditched their helmets are reckless and we never want to see this. Help us crack down on gear violations by recruiting your friends and family to volunteer. Provide faster results. Considering we had five or six of us to scan 10,000 boxes for punches and figure out results for 230+ teams, I think we did pretty well. Some of you are used to chip-timed races, perhaps. Adventure races are different. It’s more about the experience then instant results. That said, we will keep working on this. I think I would spend the $30,000+ for electronic punching except that some e-punch owners I’ve talked to advise for large races like ours also continuing to have racers use the paper punch due to reading errors with the e-punch. So you would be punching and e-punching instead of just punching. More time during the race; less time after the race.Frankly, getting volunteers for races outside of the Grand Rapids area is our biggest challenge. We currently have ONE volunteer for Sleeping Bear. Please help us recruit volunteers from friends and family to improve on gear checking and faster results (and monitor our special challenges in the 5-hour race). 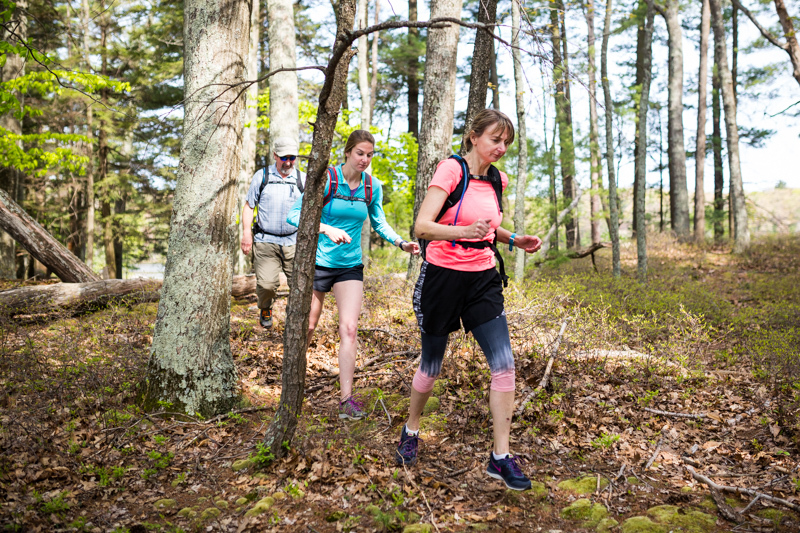 If you received a Michigan Adventure Racing pint with a graphic from our Hurt the Dirt trail race, we’re subtly telling you that you need more leg speed for the Sleeping Bear Edition. Just kidding. Those were given out by mistake to a small number of you. Email me if you want to exchange it for our pint with MAR on both sides. 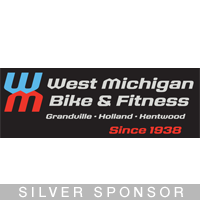 Can leave at a Gazelle West MI store or get to you at a future race. See image in recap #1 below for items needing a home sweet home. 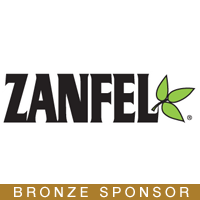 They are at Gazelle Sports Grand Rapids but can be transferred or we’ll discuss other arrangements. Here’s Ethan on his knee checking for ticks on the hand of Amanda. Or maybe they got engaged. Either way, a romantic moment. Congrats! 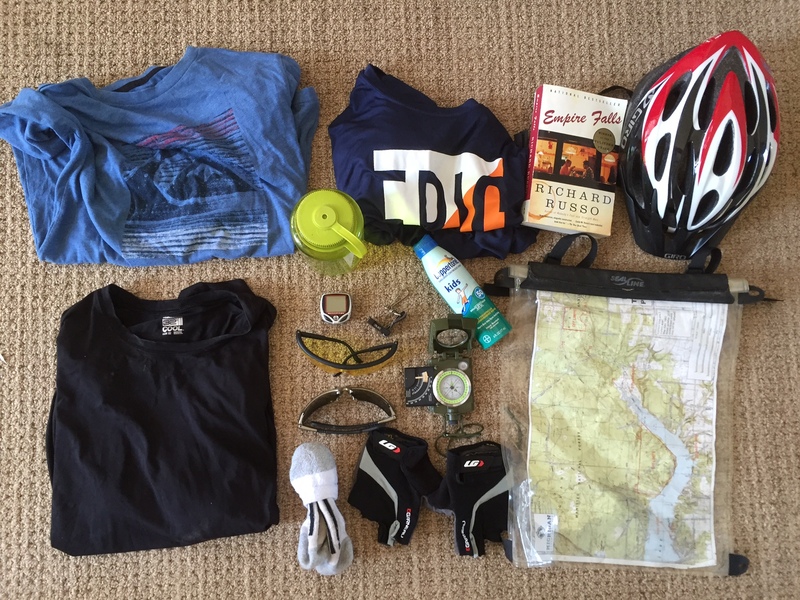 Just added a 5-hour solo category. The 5-hour race has Amazing Race-like challenges; solos may have to skip one or more if the challenge is set up for multiple people. The Leelanau School will allow tents in their cabins area right by the start/finish. Same $16 per person rate as for staying in the group cabins. The temporary price increase for Sleeping Bear is due to $8,000 EXTRA in permits that we all have to share. It is likely to be one of the most scenic, not-to-be-forgotten adventure races ever. Keep in mind that even with the increase, the price of the race is STILL lower than most races that are much shorter, less involved and do not include a full dinner (most marathons and adventure races, Tough Mudders, etc). How do we do this? Volume. Because so many of you do our races, we average the largest number of racers per race in North America, and we can charge less as a result (your interest also allows me to put on races full-time so I can spend an extra 200-300 hours per race to better ensure it’s a great experience). 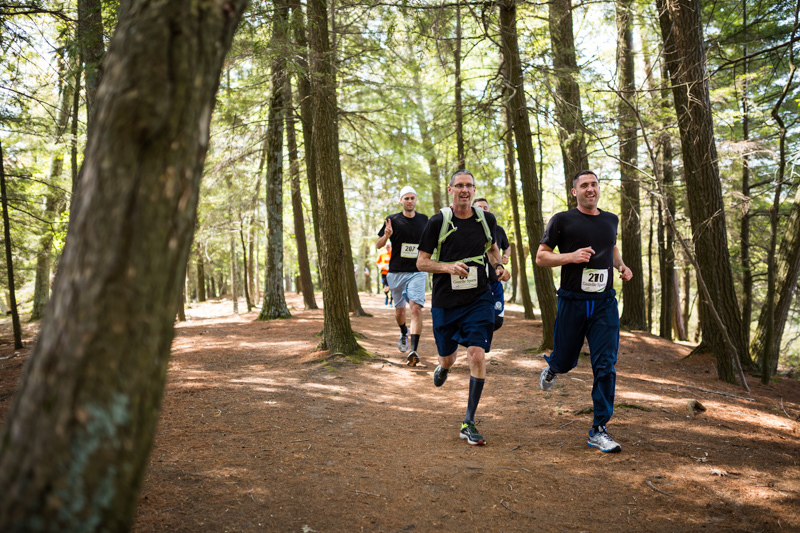 If you enjoyed the Epic AR, (especially for those of you from the east side of Michigan), register for the Fall Challenge AR as a warm-up to the Sleeping Bear Edition. Hope to see you at Sleeping Bear or ArtPrize! Adventure racing brings out the best people and the best IN people. There’s something about the mix of brains, brawn and the beauty of the outdoors that attracts the most genuine people. Thanks for racing with us on a glorious day in a glorious place. The Epic Edition is our most difficult race each year in distance, rugged terrain and navigation challenges. You all did an amazing job. 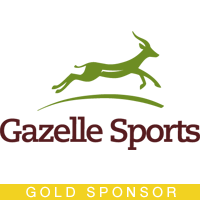 If you felt over your head, I encourage you to give our fall Sleeping Bear or ArtPrize Editions a try (and see below for other fall races from our friends). They are designed to be a little easier and you will very likely see a big leap in your navigation skills from race #1 to #2 and 3. Fall races also allow you more time to get in good shape if you aren’t a winter athlete. If you want to get better before then, ask other racers for ideas, search online for tips (see the last few slides of our clinic presentation if you haven’t), try a permanent orienteering course (michigano.com), download a topo app (e.g., Terrain Navigator Pro) and just walk through the woods with it, matching reality to the online map. If any of the top teams have gpx tracks/maps of their routes, you can email them to me and I’ll provide a little analysis and tips to share with newer racers. Here are the maps from the race for reference. 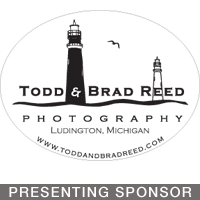 All of our sponsors, especially Todd & Brad Reed Photography and Spanky’s Pizza. 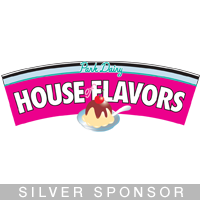 Please support all of our sponsors and let them know you appreciate their support of our races. All the volunteers for the long hours of help!! 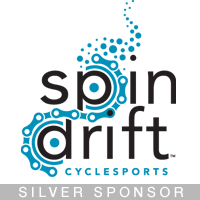 Ludington State Park, Baldwin Canoe Rental, and SpinDrift Cyclesports for bike assistance. We have quite a few shirts left. We can leave them at a Gazelle Sports store once we get a check from you for $10 each. Or, mail me a postage-paid envelope. Email me if interested. Thanks to Jamie Geysbeek Photography for the awesome shots again. Check out his website if you need great professional photography done. Check out our first batch on the Facebook page and a much larger set on our Flickr site down the road. They will be at a nice higher res size so you can download and use them as you wish. Thanks Jamie. Oct. 8 Michigan Adventure Race: ArtPrize Edition Up to 4 hours. The most unique adventure race around through the largest public art competition in the world. Mostly urban racing with pockets of quasi-wilderness. On foot downtown through ArtPrize venues and other cool spots with biking away from the ArtPrize crowds and mostly with bike lanes. 500 racers expected. Downtown Grand Rapids. Nov. 14 Dirty Duel trail race . Pick from the Short & Brutal 5K or the Long & Difficult 6K. 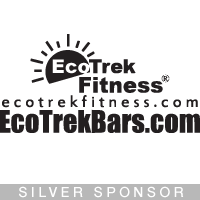 Join over 600 runners and conquer tough trails and tougher off-trail mayhem. Robinette’s Apple Haus, Grand Rapids.